Urban Clothing and footwear for sale online. Stance Socks Barracks Socks Yellow Large/X-Large and more. 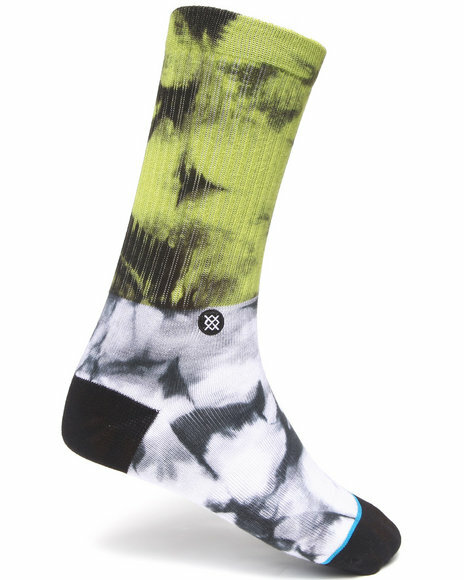 Stance Socks Barracks Socks Yellow Large/X-Large. 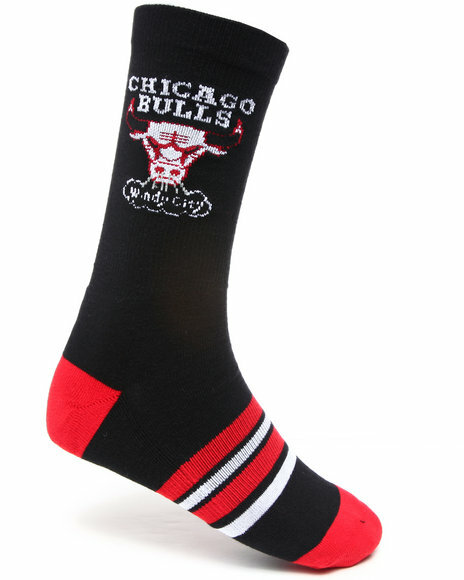 Stance Socks Black Bulls Socks. Stance Socks Black Florence Socks. 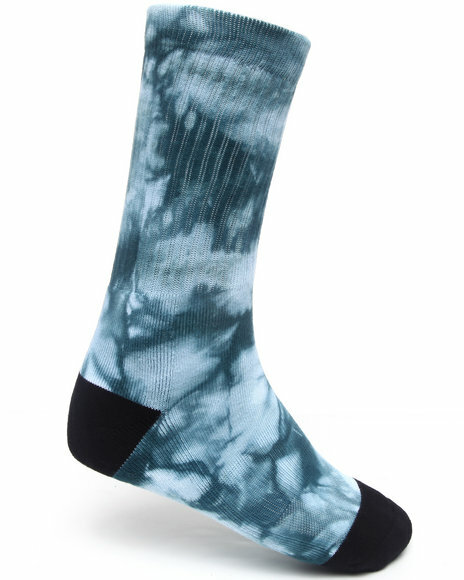 Stance Socks Blue Burnout Socks. Stance Socks Bowls Socks Red Large/X-Large. 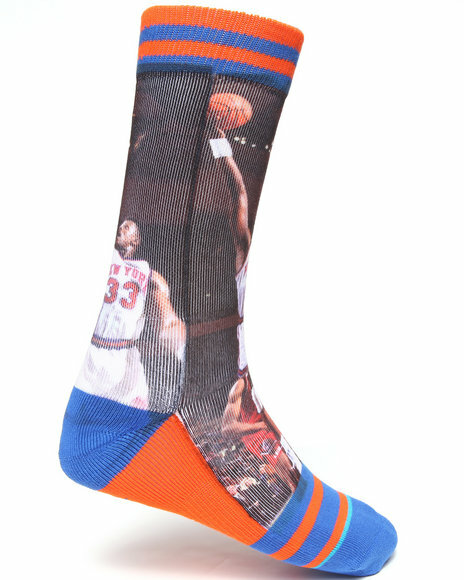 Stance Socks Brooklyn Go Hard Socks Black Large/X-Large. 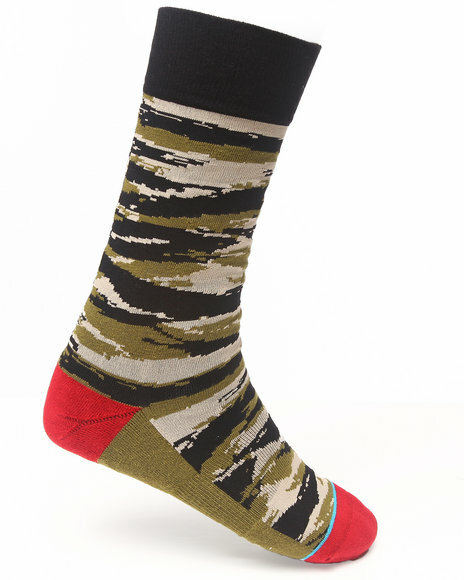 Stance Socks Camo Tiger Toe Socks. 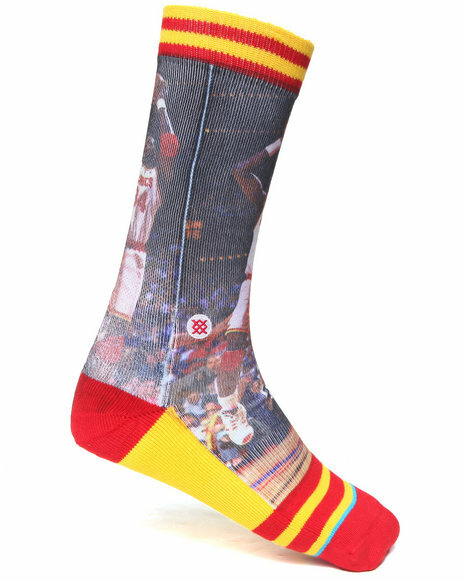 Stance Socks Dominique Wilkins Socks Multi Large/X-Large. 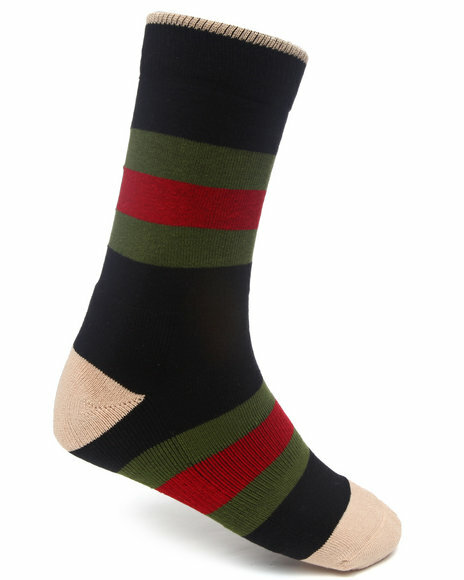 Stance Socks Grady Socks Green Large/X-Large. 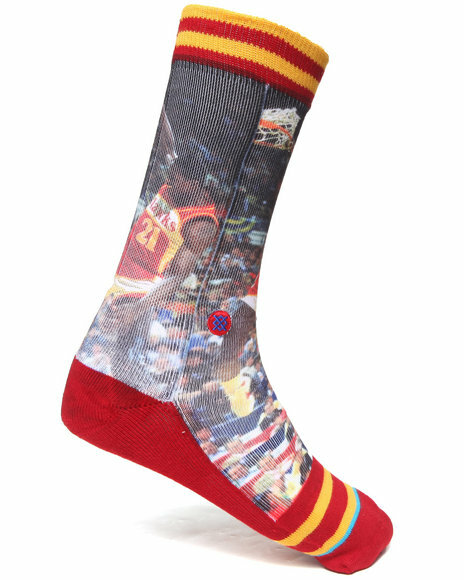 Stance Socks Hakeem Olajuwon Socks Multi Large/X-Large. 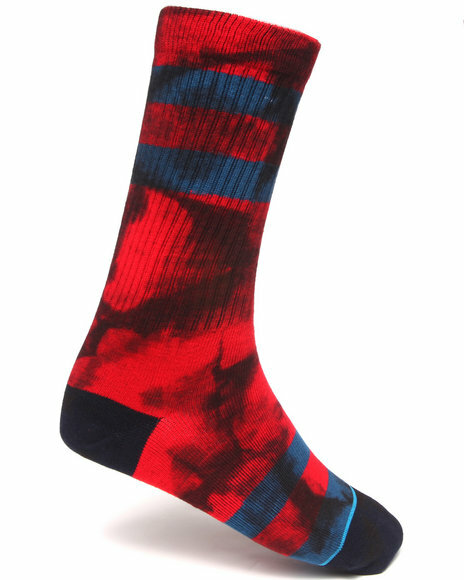 Stance Socks Invert Socks Red Large/X-Large. 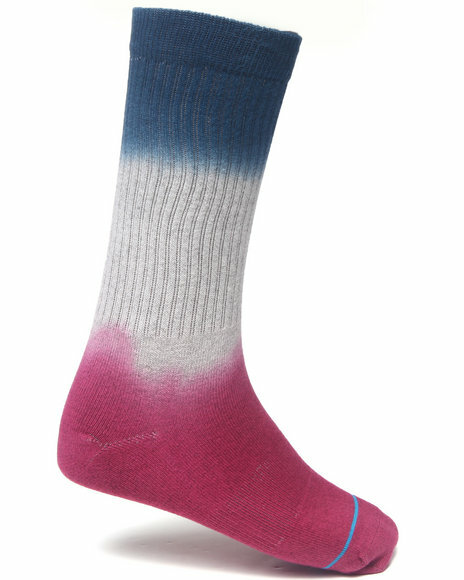 Stance Socks James Worhy Socks Multi Large/X-Large. 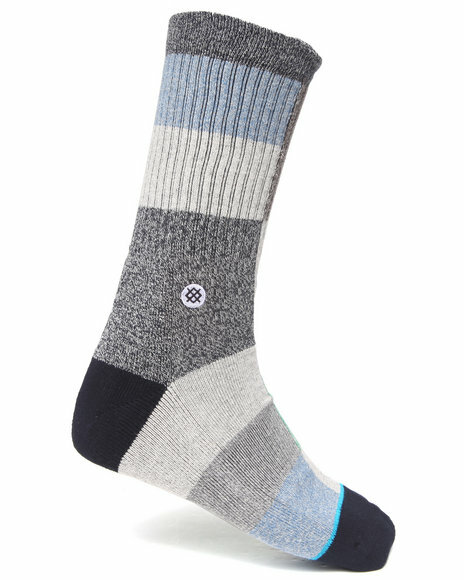 Stance Socks Kilimanjaro Socks Blue Large/X-Large. 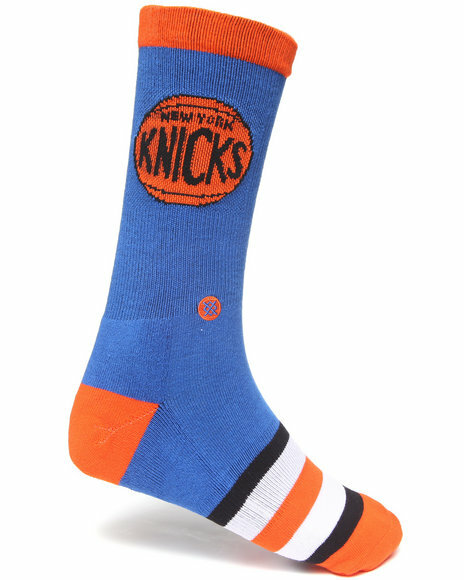 Stance Socks Knicks Socks Orange Large/X-Large. 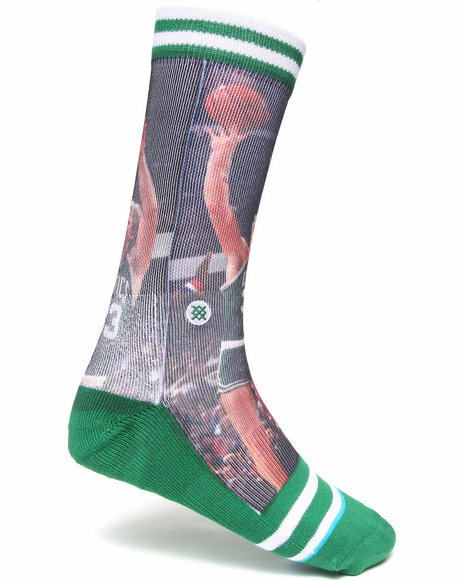 Stance Socks Larry Bird Socks Green Large/X-Large. 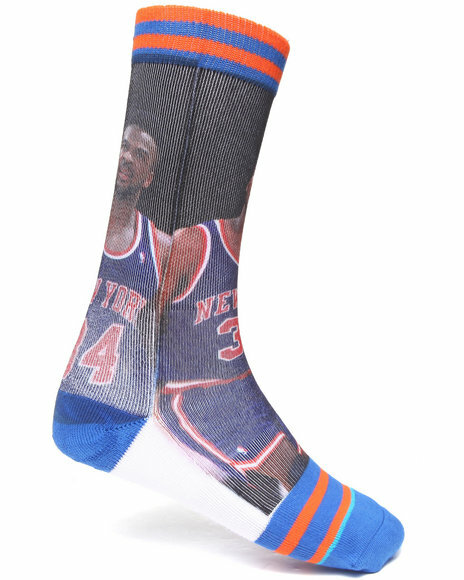 Stance Socks Patrick Ewing Socks Multi Large/X-Large. 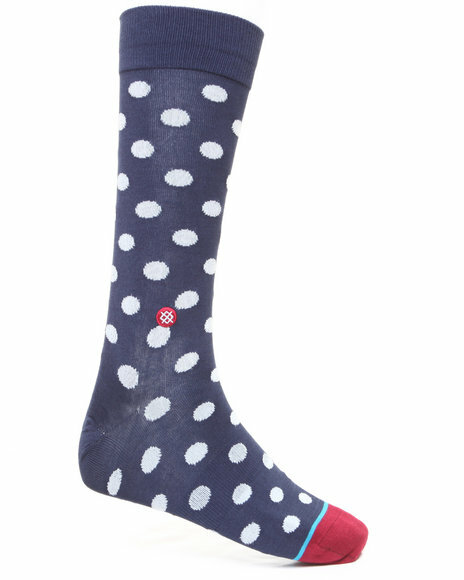 Stance Socks Picadilly Socks Black Large/X-Large. 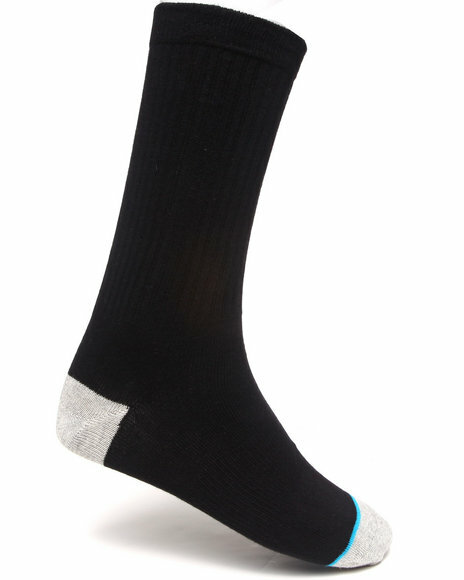 Stance Socks Prime Socks Black Large/X-Large. Stance Socks Red Dipstick Socks. 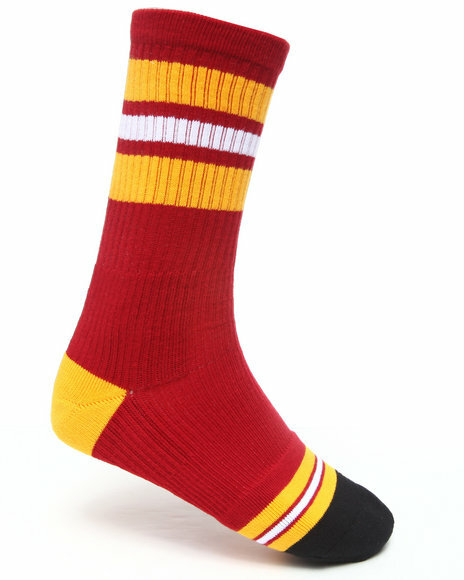 Stance Socks Red,Yellow Little Havana Socks. 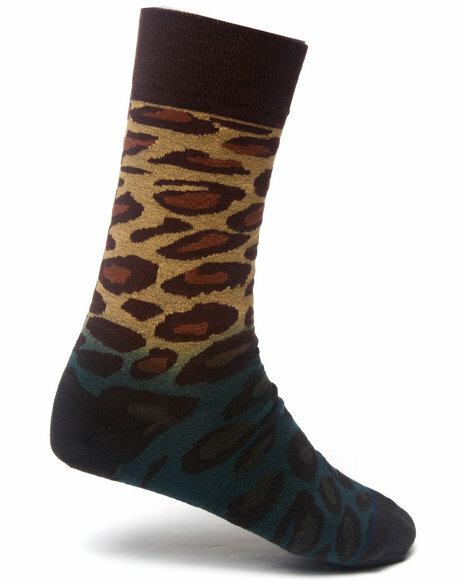 Stance Socks Sahara Socks Yellow Large/X-Large. 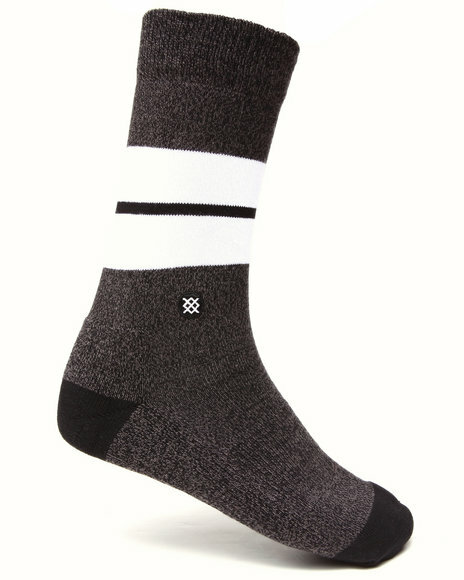 Stance Socks Sequoia Socks Black Large/X-Large. 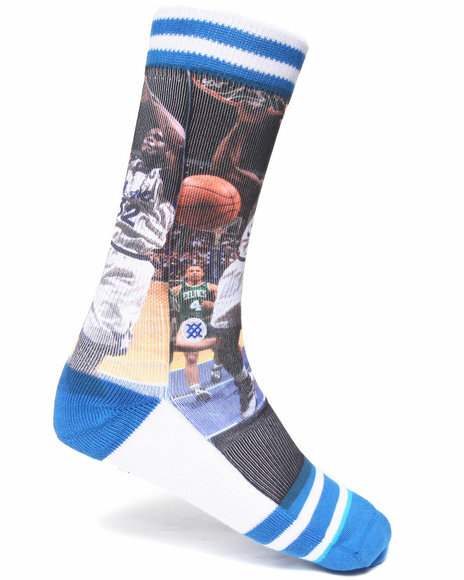 Stance Socks Shaq/Penny Socks Blue Large/X-Large. 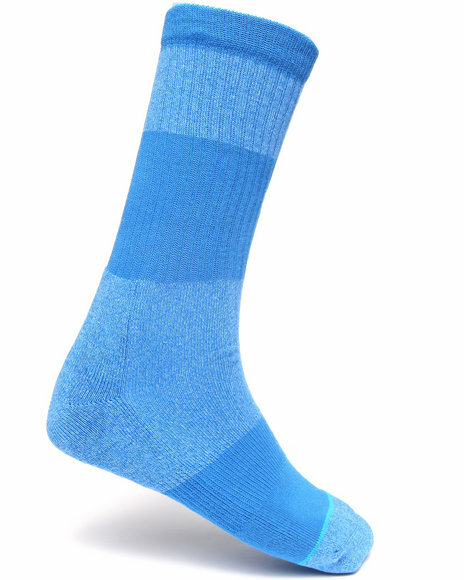 Stance Socks Spectrum Socks Blue Large/X-Large. 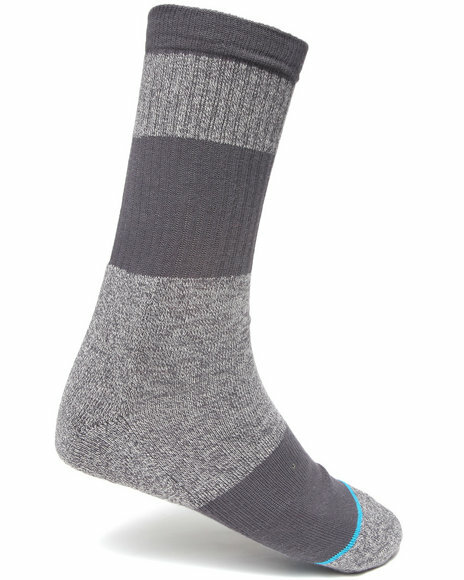 Stance Socks Spectrum Socks Grey Large/X-Large. 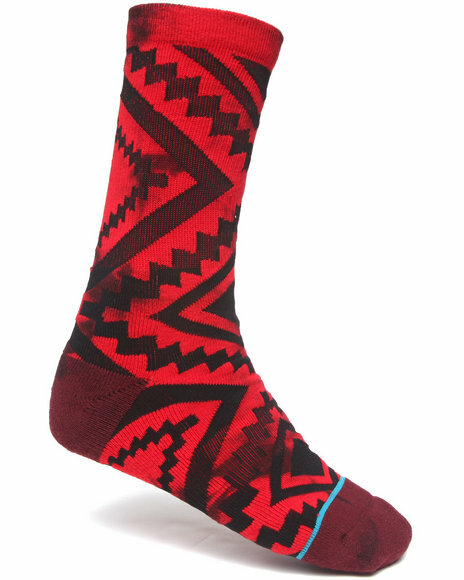 Stance Socks Spectrum Socks Red Large/X-Large. 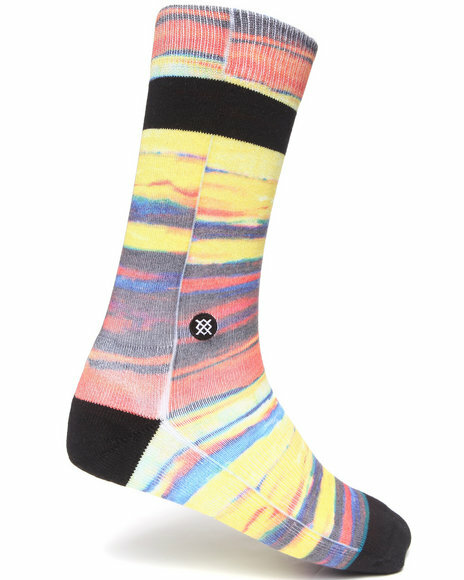 Stance Socks Starks/Oakley Socks Multi Large/X-Large. 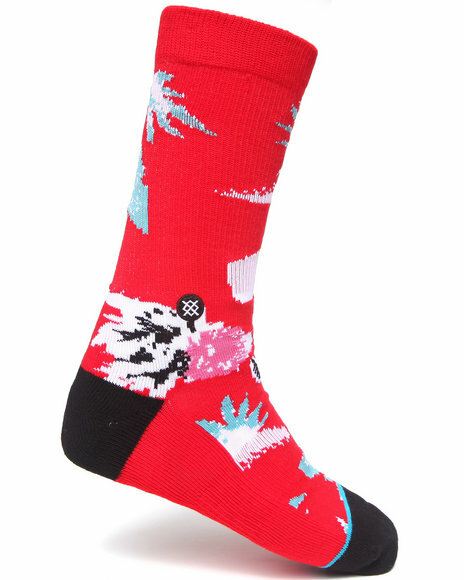 Stance Socks Sutter Socks Red Large/X-Large. 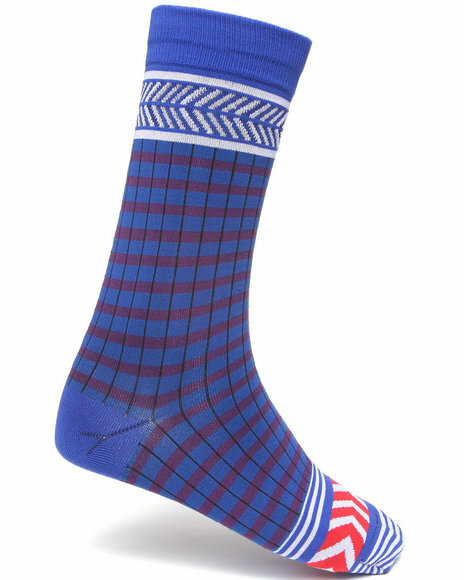 Stance Socks Tangent Socks Navy Large/X-Large. 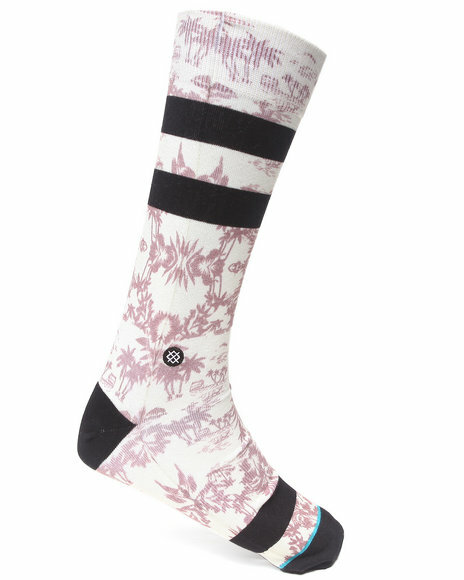 Stance Socks Waipio Socks White Large/X-Large. 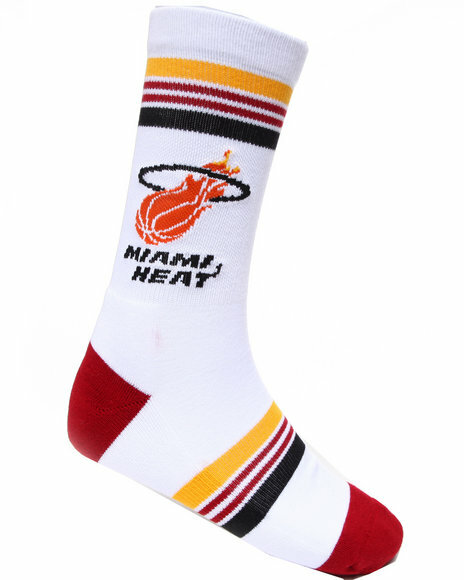 Stance Socks White Heat Socks. 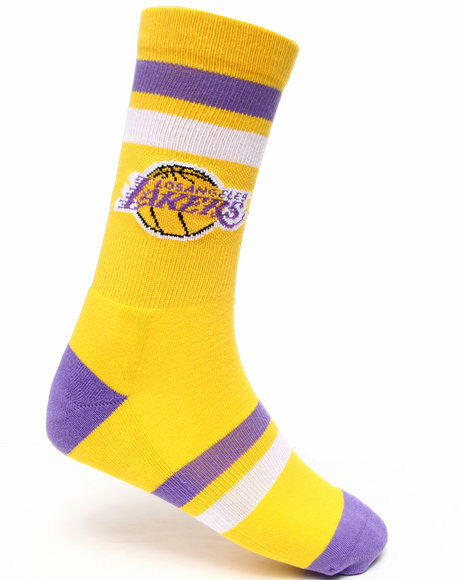 Stance Socks Yellow Lakers Socks. 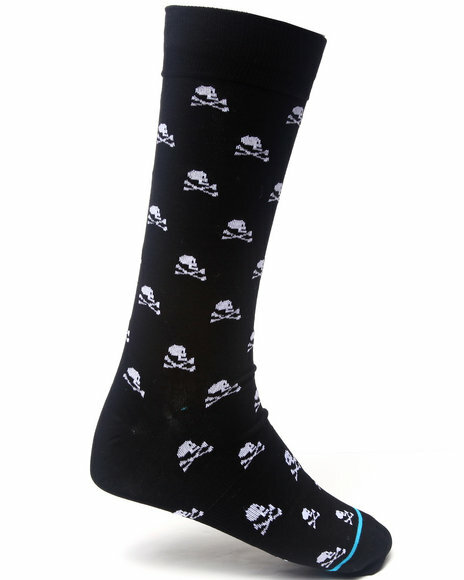 More Stance Socks Styles at Dr Jays Hip Hop Clothing and Footwear for men, women, and kids.